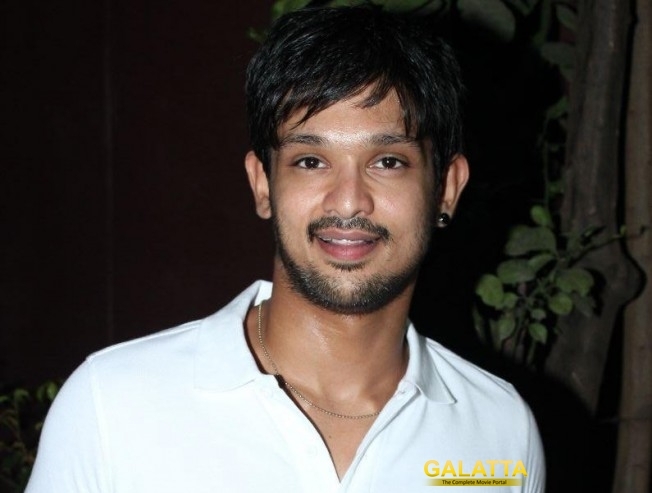 After entering the wedding bliss, actor Nakul is back at work. His next film is titled Sei and will be directed by Gopalan Manoj--a well-known name in the short film circuit. In the film, Nakul will play the role of an aspiring actor and Bollywood actress Aanchal plays a struggling filmmaker. The journey of these two individuals forms the crux of the movie. >>Sei - Nadiga Nadigaa Video Song Is Out!